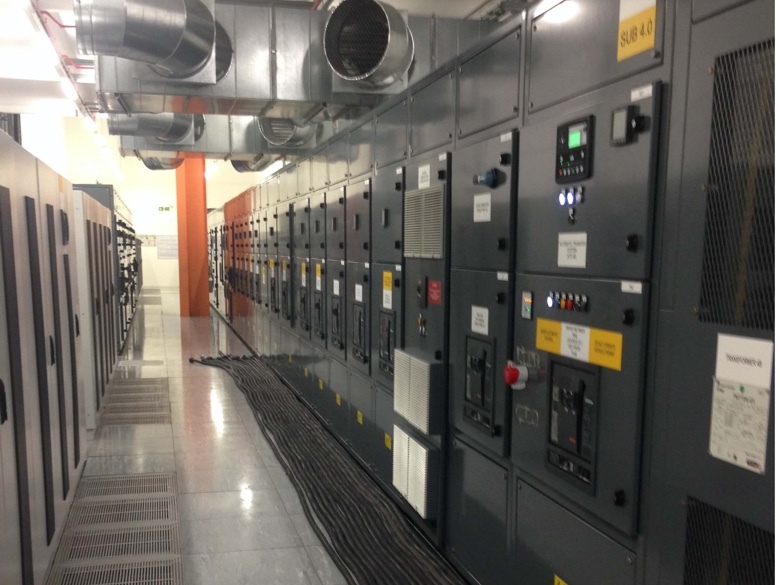 Ensure that your backup generator is in peak condition and ready to power your business with annual standby generator load bank testing. Annual load testing is vital to ensure your diesel standby generator is fit for purpose, and some insurance companies demand it as part of their policies. 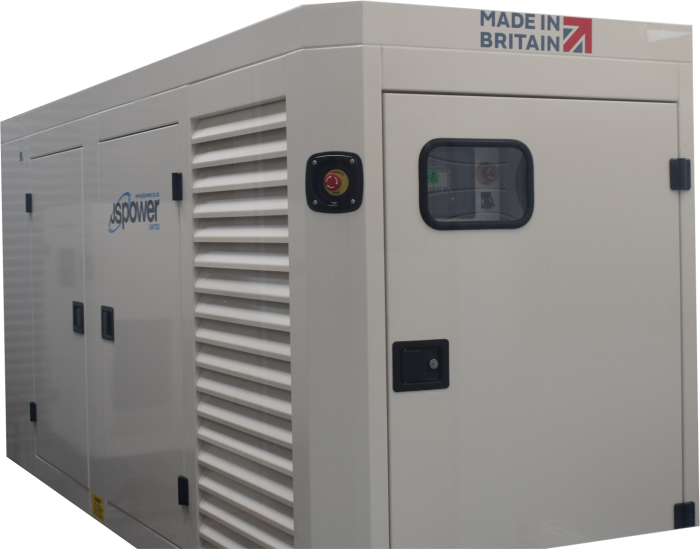 Bio-Diesel & Diesel Generators spend the majority of their lives dormant – ready to come to life when the mains power fails. The majority of standby generators are only used rarely and on a light load. Over time, under-use and neglect can impact on the reliability of generator, as well as performance and output, meaning that it could fail to provide adequate power when you need it most. Make sure your standby / emergency generator is ready for when the power fails. 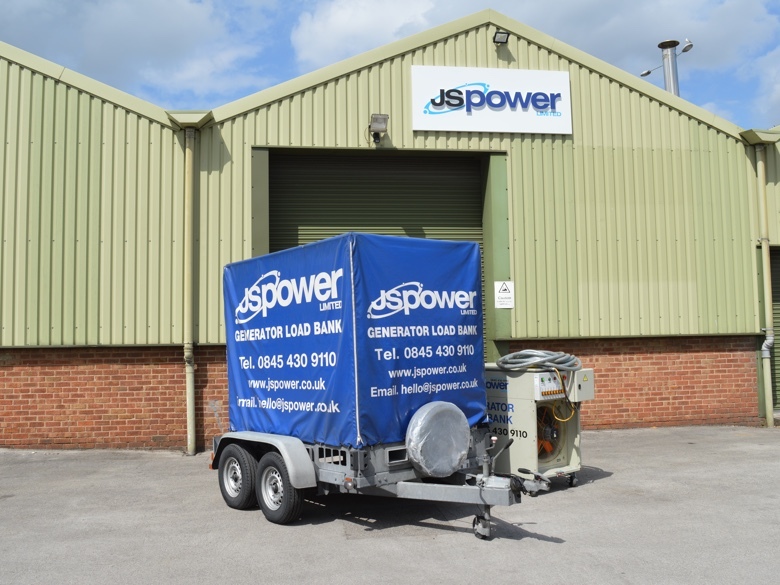 Having your generators professionally load tested every year by JS Power will ensure that it is always ready and able to bear the load of your power requirements and extend its service life. It will identify any potential problems in advance. Tailoring the load testing process to match your generator, our highly experienced engineers will thoroughly analyse equipment performance over a range of different loads, monitoring and gathering data constantly for 2-4 hours. We will then test the overload capacity, putting your machine through its paces and giving it a thorough workout. When putting a generator under load it is important to monitor everything and not just what you can see! 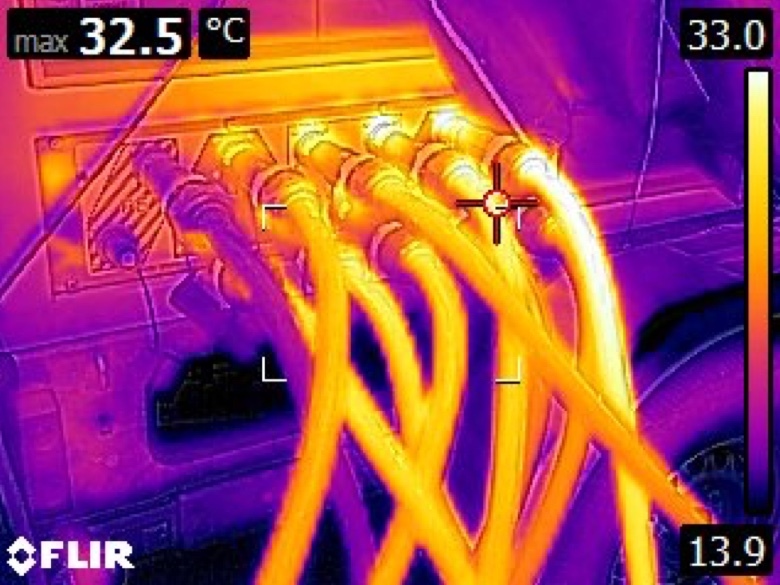 Thermal images are also taken by our engineers during all load tests, to read more about this service click here. 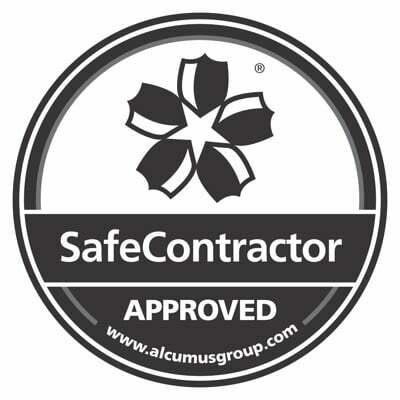 Once the process is finished, you’ll receive a full health check report, detailing the condition of your components, and any maintenance issues that need to be addressed – providing you with the security and peace of mind that comes from knowing you’re effectively prepared.